AG Rounders Team come second in the South Hams Area Finals! 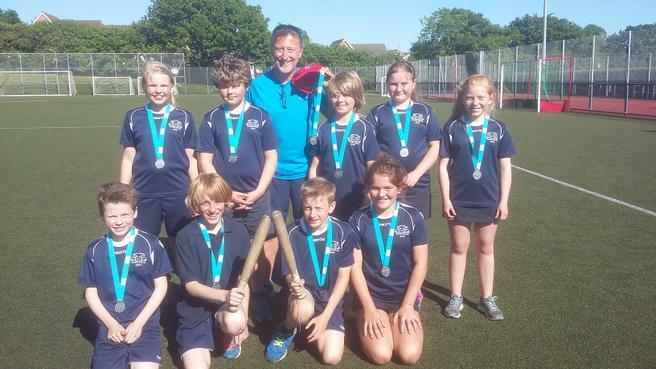 Well done to our amazing Rounders Team for finishing in second place in the South Hams Area Rounders Finals! 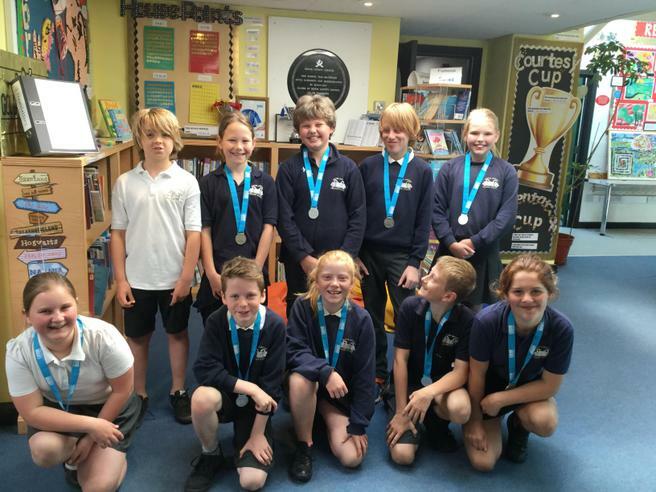 Accompanied by Mr Hilling, Ted, Reuben, Owen, Charlie, Ben, Callum, Amelia, Charlotte, Rosie and Jessie made the trip to Ivybridge Community College to compete against seven other teams who had made it into the finals. Our team won six of their seven matches, being narrowly beaten in their seventh match. We would like to say well done to the team from Loddiswell for winning the tournament and to the children from Manor Primary who finished in third place.